I don't know why, but somehow, it works. 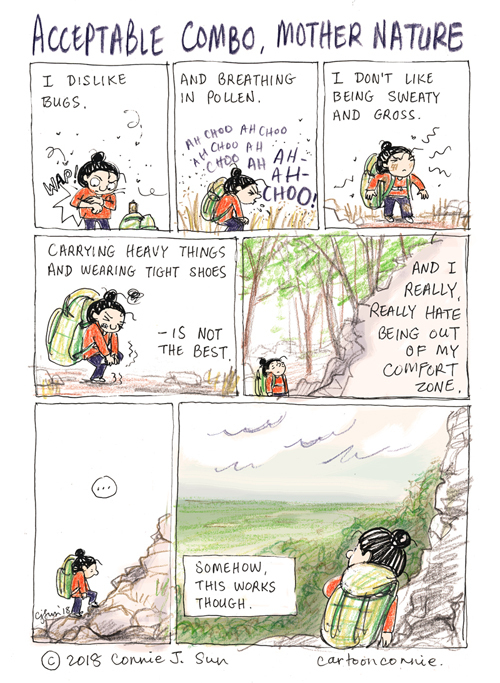 Well stated, that's how I feel on the first day of a long backpacking trip. Also like the little lady, is that Connie?